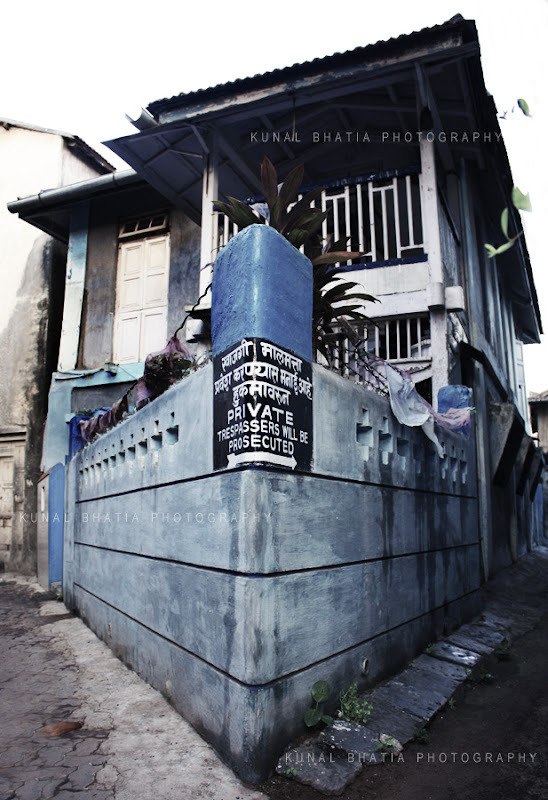 while trespassers aren't welcome anywhere, this particular house and the sign on its wall seem rather serious about it. as if, if you do anything wrong, the mean-angled house on the corner shall swallow you up. now is it just me or does someone else also get the same vibes from this? perhaps it is just me at this ungodly hour. anyway, this house is in khotachi wadi which is easily amongst the most photogenic places in the city. for more photos from this neighbourhood, just hit it up in the search box on the right. you captured this at such an interesting angle.